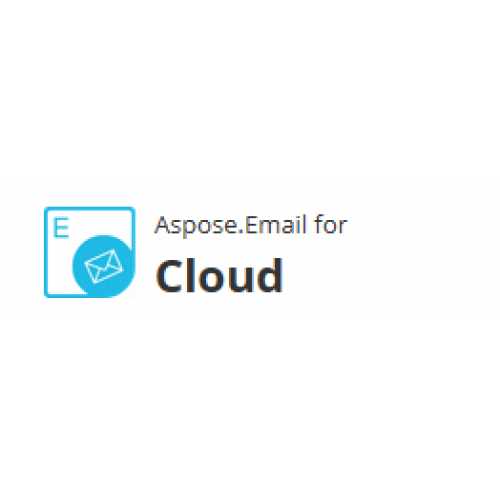 Aspose.Email for Cloud platform independent document operation API is a real REST API that can be used with any language:.NET, Java, PHP, Ruby, Rails, Python, and jQuery. 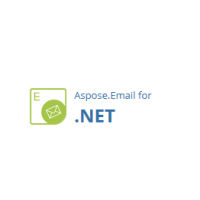 You can use it with any platform - Web, desktop, mobile, and cloud. 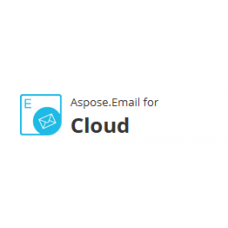 The API integrates with other cloud services to provide you with the flexibility you need when using e-mail.